As many of you know, I tend to avoid films with titles like “Woman” or “Daughter-in-Law” or “Sister” or “Bride” like the plague they generally are. 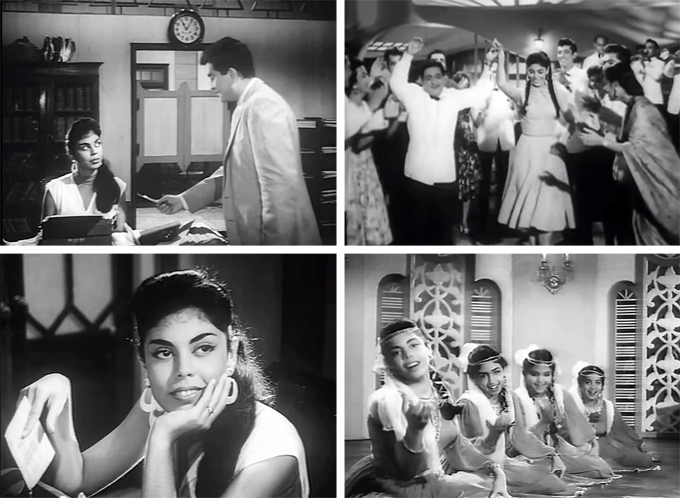 But after my dear friend and devoted Rajesh fan Suhan sent me a link to one of the songs from this, I investigated further and discovered that, besides a very young Rajesh, the cast included a very young Feroz Khan, the lovely Nazima, PRAN! 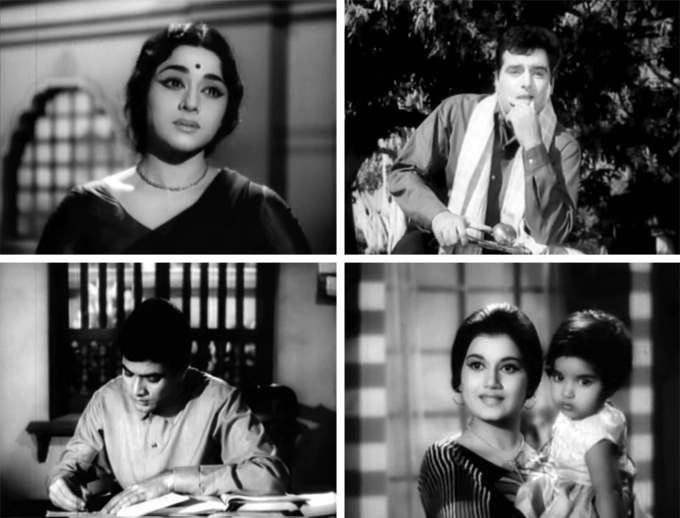 and a host of other stalwarts (Padmini, Lalita Pawar, Leela Chitnis, Mohan Chhoti, OP Ralhan, Baby Rani—OH Baby Rani. How I love/hate you). I figured with these people and the lovely music by Ravi maybe I could survive the Red Mist that I would likely be afflicted with, and I am so glad I took the chance. I found it unexpectedly sweet and funny, and if the story went a bit overboard in places…well, such is life. Plus, no Red Mist at all! Or hardly at all. While it is certainly true that Padmini sacrifices early and often, her actions make sense and she is no weeping helpless pushover.